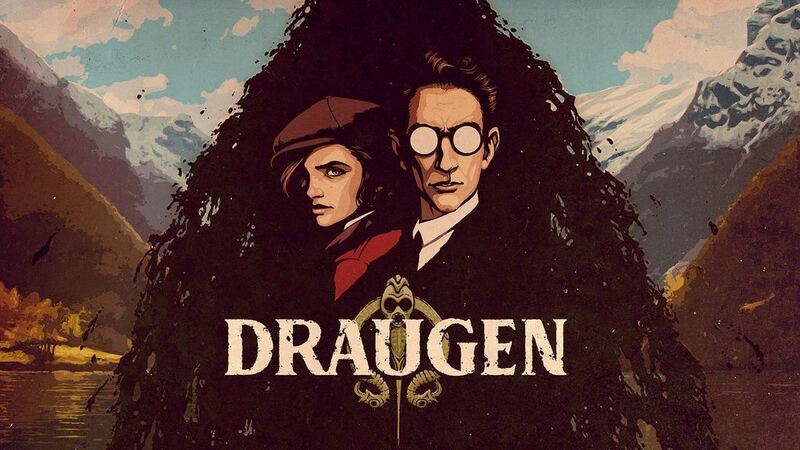 Red Thread Games have announced new details about their upcoming psychological mystery title Draugen. Edward Charles Harden has spent his life in self-imposed isolation, a prisoner of his manor study, chained to books and letters ; his only contact with the outside world his sister Betty, and Lissie, Edward’s young ward. But now his sister has vanished and Edward must overcome his fears to follow her fading trail. 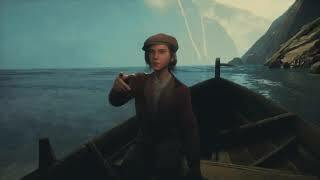 Draugen is a first-person exploration of the secrets and lies that hide beneath picturesque surfaces, set against the beautiful backdrop of 1920s Norway. The game will launch on PC this May 2019.